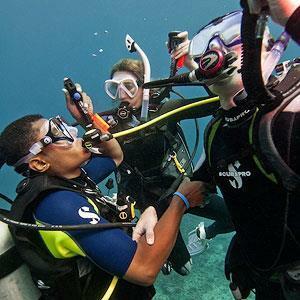 Scuba Diving Club Days & Weekends for all scuba divers in Essex, Herts & Cambs in 2018/2019! 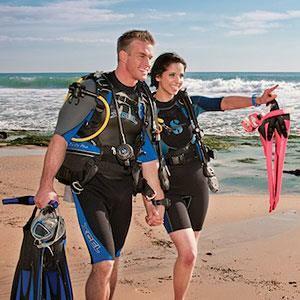 With such a passion and love for diving we set up a dive club and best of all there is no membership fee. 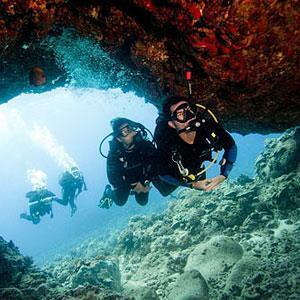 We welcome all people to the dive club with an interest in diving. 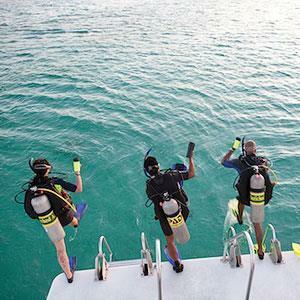 Our diving club was set up for one sole purpose – to place divers together from all walks of life to socialise. 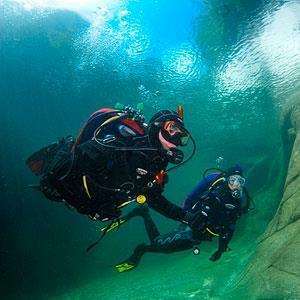 We find that the our dive club is the best way for our members to expand on their own diving experiences and have fun whilst doing it with other like minded people. 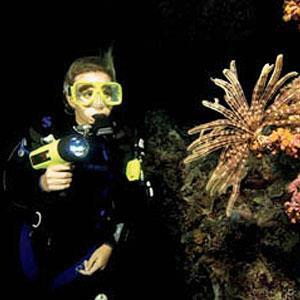 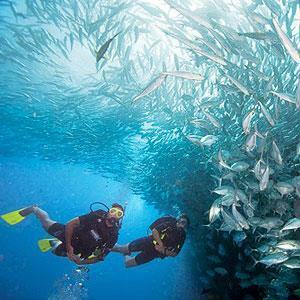 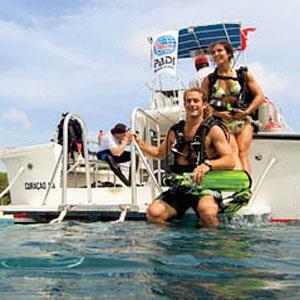 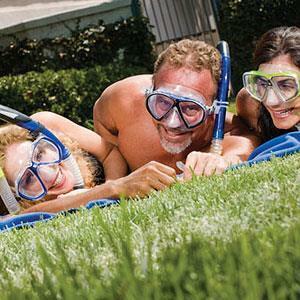 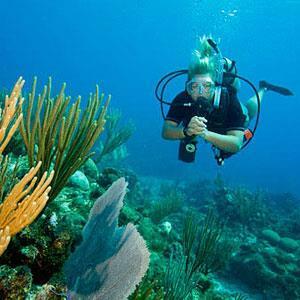 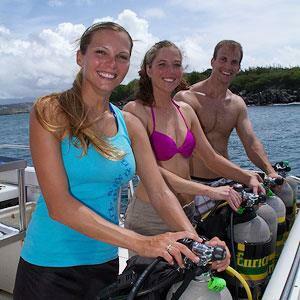 Our dive club members are friendly and sociable and our meetings encourage this. 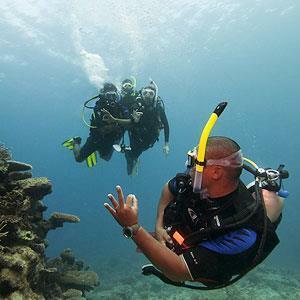 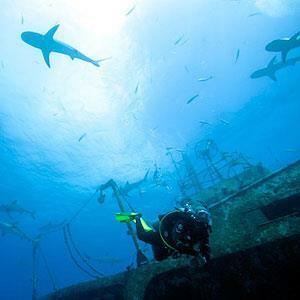 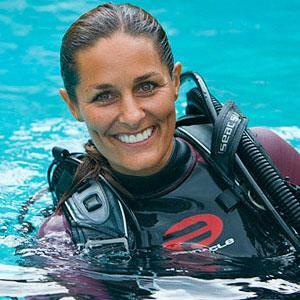 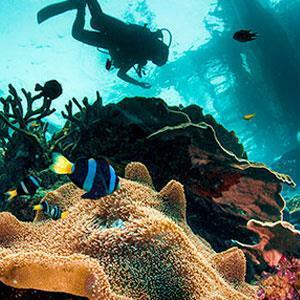 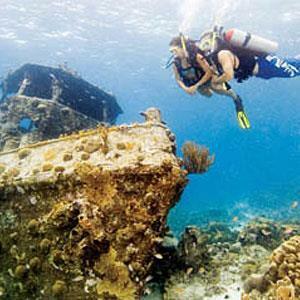 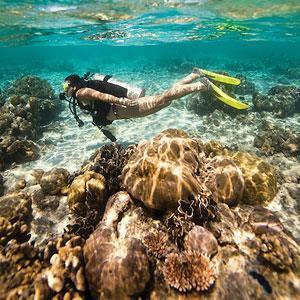 We continually explore new destinations and keep abreast of all of the latest subject matters in diving. 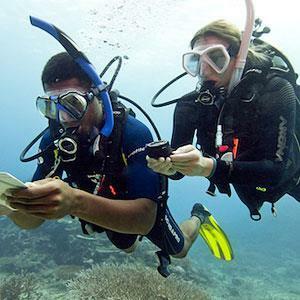 You can even bring a non diving friend along to give you that little bit of encouragement. 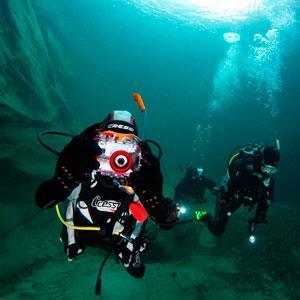 As a member you will get our exclusive and regular updates including all of the latest club news, upcoming events and latest dive trips. 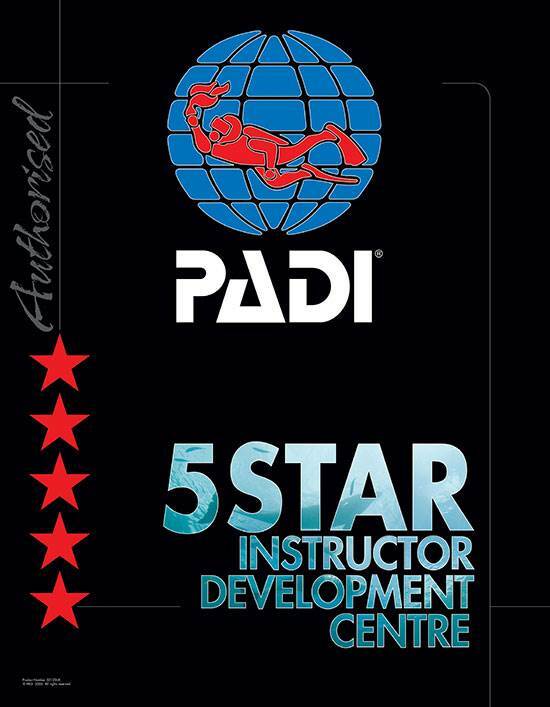 All you have to do to register is send the following details to: steve@2dive4.co.uk. 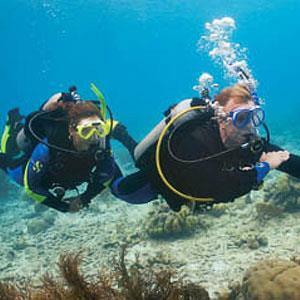 We get together every first weekend of the month in various locations and have great fun whilst building knowledge of diving. 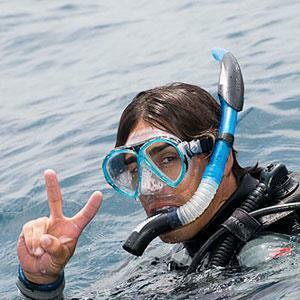 The point of the meet is for drills and skills or simply for some pleasure diving. 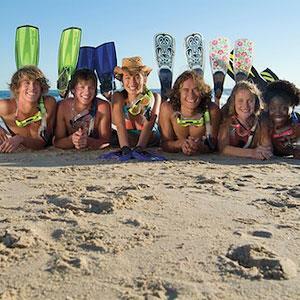 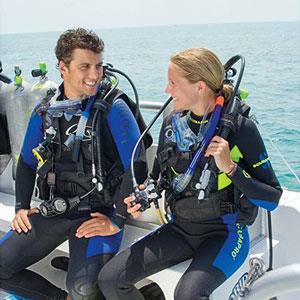 Dive equipment hire is available in advance (if you need it) by simply calling our shop on 01279 815559. 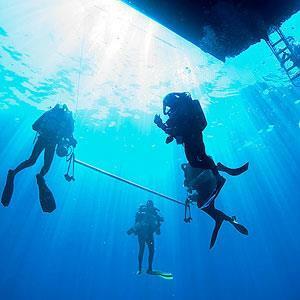 On selected days we will also be offering Rescue Diver Skill Workshops, Divemaster training exercises (for those qualified) and SMB deployment practice. 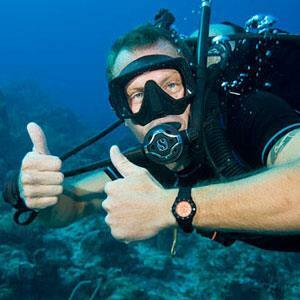 Please keep your eye on this page for up and coming dates. 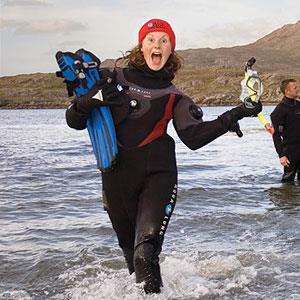 So, come and join us to brush up your skills, find a new buddy or just to be social. 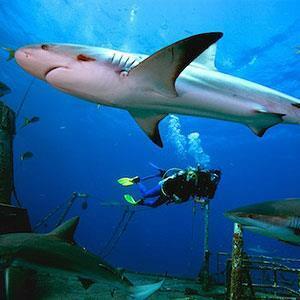 We normally re-group at the local food/watering hole at the end of the afternoon to chat and discuss the days’ events. 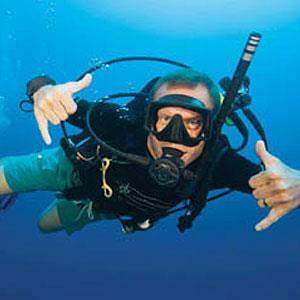 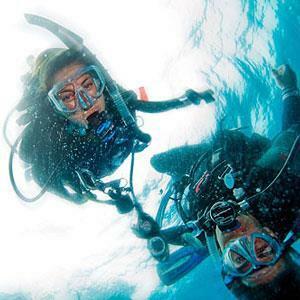 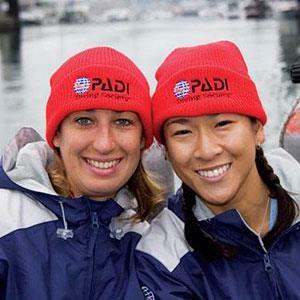 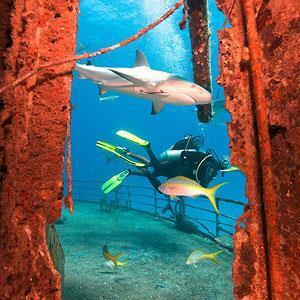 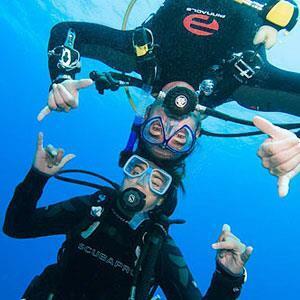 2DiVE4 are compiling a buddy list for divers who want a dive and are looking for a buddy to dive with. 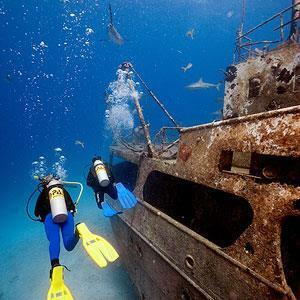 If you want to add yourself to this list then please email your name, diving certification number, contact number and email address to steve@2dive4.co.uk and we will gladly add your details to the list. 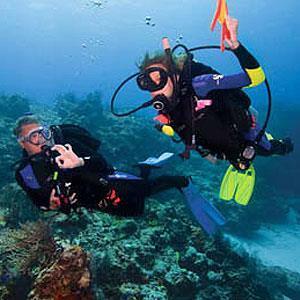 Your diving certification number and contact number are for security reasons only. 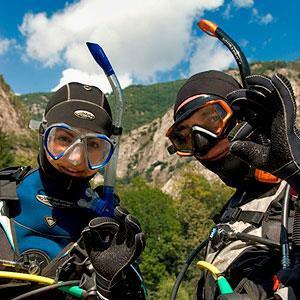 Once you are on the 2DiVE4 buddy list all you need to do when looking for a buddy is email steve@2dive4.co.uk stating your name, when and where you want to dive (if you have a preference). 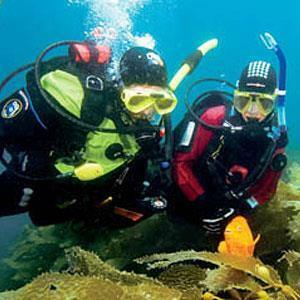 We will then send your email to all the members on the buddy list and ask them to reply directly back to your email address if they are interested in a dive. 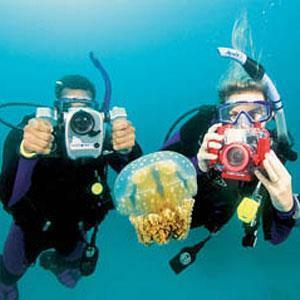 For privacy reasons we will not forward your contact number, this is for our internal use only.